We will be celebrating the club’s Anniversary on April 28th 2018 and would love to see you all on the mat to help us celebrate. 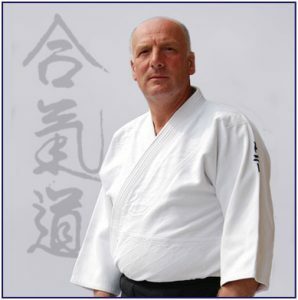 Tony Sargeant Sensei (6th Dan) will be teaching. The SportsPark website suggests using RG6 6UR for Satnavs. 9am until 4pm. Full timetable to be confirmed. Alternatively, please download the booking form, complete & return with payment to Sensei John Garmston (details in the form). Proof of valid BAB insurance require. Download the poster for the course (PDF).